Your home is your castle, and if you’re like most people, it contains a comfortable collection of odds and ends that reflect your lifestyle, your travels, and most importantly, your family. But when you’re looking to sell, it’s important to keep in mind that buyers aren’t going to pay top-dollar for a “lived-in” home that reflects someone else’s personality. But they will for the perfect home that reflects theirs. 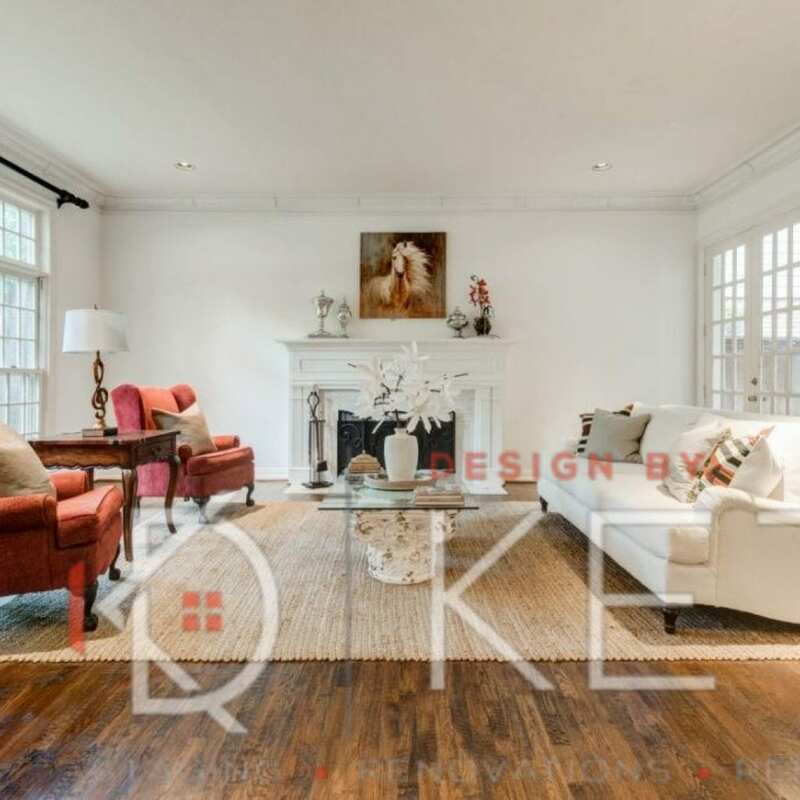 Design by KETI’s occupied staging is for homeowners who are still living in their homes while they’re on the market. It’s about striking the perfect balance between your existing style and your most likely buyer’s tastes. It’s finding that sweet spot of interior design where a buyer’s imagination isn’t limited by the objects in your home, instead tapping into the unlimited potential of a living space that they could make their own. Occupied staging involves reimagining your space and the objects within it, working with what you have to highlight your home’s best features. We clean and declutter, carefully editing, balancing, and coordinating your furnishings, possessions, and rooms. We’ll even invite a professional photographer to take stunning pictures and create a virtual tour that you can add to your MLS listing. The result: a livable space that lets potential buyers envision your house as their new home, so you can sell it faster and at a better price.